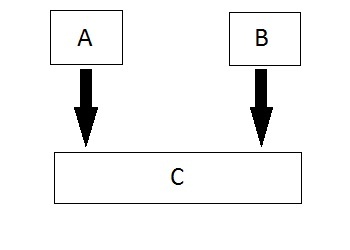 In this type of inheritance one derived class inherits from only one base class. It is the most simplest form of Inheritance. 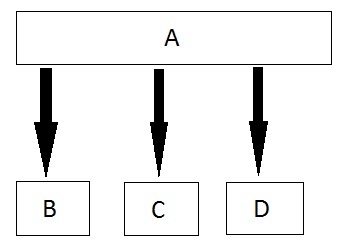 In this type of inheritance, multiple derived classes inherits from a single base class. 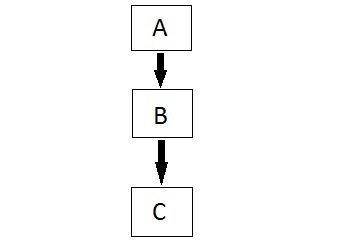 In this type of inheritance the derived class inherits from a class, which in turn inherits from some other class. 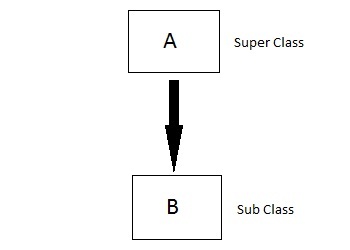 The Super class for one, is sub class for the other. 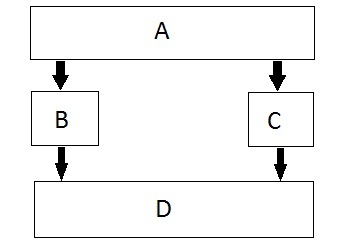 Hybrid Inheritance is combination of Hierarchical and Mutilevel Inheritance.